SimOps JC has recently changed its name to SimOps ES (Educational Series). 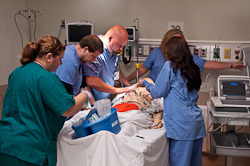 The name change reflects the focus on WISER's commitment to develop programs that educate and promote the industry of simulation operations and administration. For more information about SimOps ES Click Here!